Scroll down to understand how to deactivate Blackberry services on your Airtel prepaid. 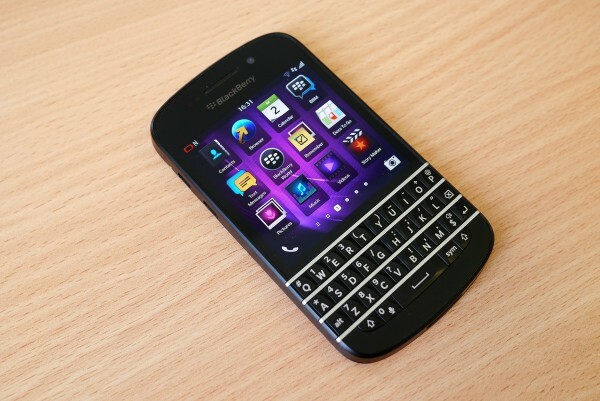 Airtel has various plans that provide Blackberry services like emails, Blackberry messenger, and internet browsing. You can find a list of these services and instructions on how to activate them at this link. However, instructions to deactivate Blackberry services are not mentioned anywhere. The customer care (121) fails to help. The Customer Care tells you to call the blackberry helpline (7070) but it’s still of no use. You should get an sms reply from 121 confirming that the services have been deactivated. And, of course, to activate Blackberry services, just sms airtelbb to 121. Hope this helps. SMS AIRTELBB to 121 and follow the option received in sms, Plan will be deactivated.